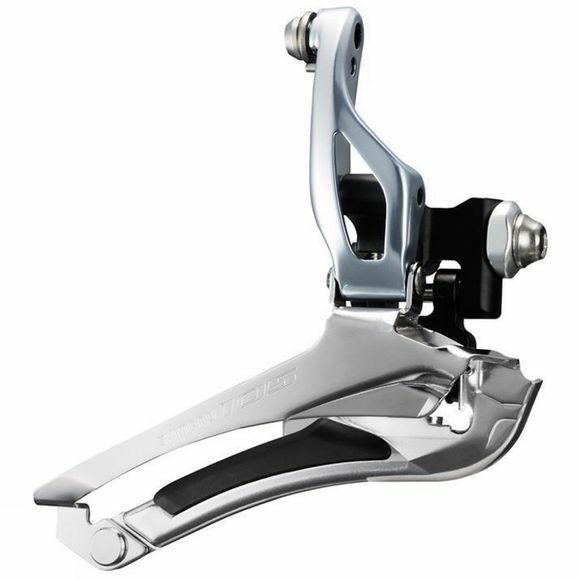 Wide link design 105 double front derailleur for increased rigidity and improved shifting response. For use with 105 ST-5800 or Ultegra ST-6800 shifters only for optimum shifting performance. Wide inner link increased rigidity and takes front shifting performance to a new level, especially under heavy load.